In recent news WordPress, or specifically Automattic – the company behind WordPress, have acquired WooThemes, with big plans for their flagship WooCommerce eCommerce software. One thing that has surprised me in the past with WooCommerce SEO is how few good resources there are out there for putting together product level sitemaps for WooCommerce, so I thought I would create this article in case anyone found it useful. The best product level static sitemap tool I have found so far is the Kwayy HTML Sitemap plugin. Install the plugin, then configure the plugin via Settings > Kwayy HTML Sitemap Options in the WordPress dashboard. You can choose which type of content to include in the sitemap, such as posts and pages, as well as WooCommerce products, and any other post types that are in use. This is probably best suited to sites with under ~1000 products. Any more than that, and you would probably want to split out your sitemap into paginated pages or categories. 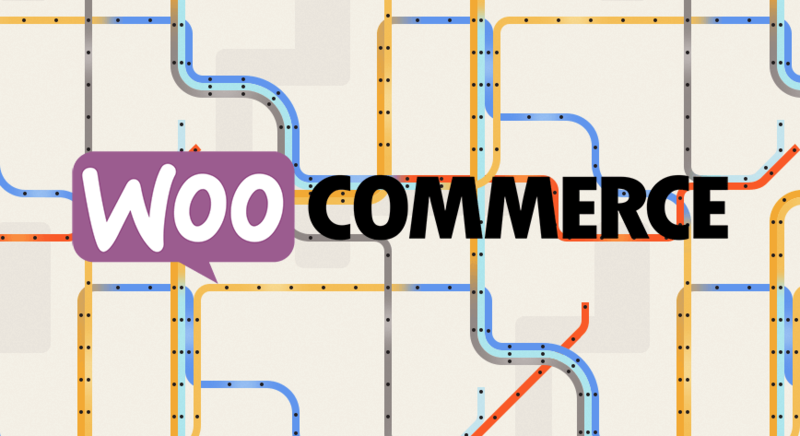 WooCommerce products aren’t picked up by all XML sitemap plugins for WordPress. Better WordPress Google XML Sitemaps (free) is one plugin that does pick up WooCommerce products, categories, and other content. Another plugin that can create WooCommerce product sitemaps is the Yoast WooCommerce SEO plugin (paid). Need help with the SEO for your WordPress WooCommerce store? Get in touch to find out how we can help. Main image adapted from a pattern by Marc Anderson, and the WooCommerce logo. Thanks for this – I can put my product category in the sitemap now.